As part of the Marine Grade Push Button locks from Borg Locks, this is a digital rim lock with locking rim deadbolt, ideal for external gates and doors, where a rim dead bolt is required. 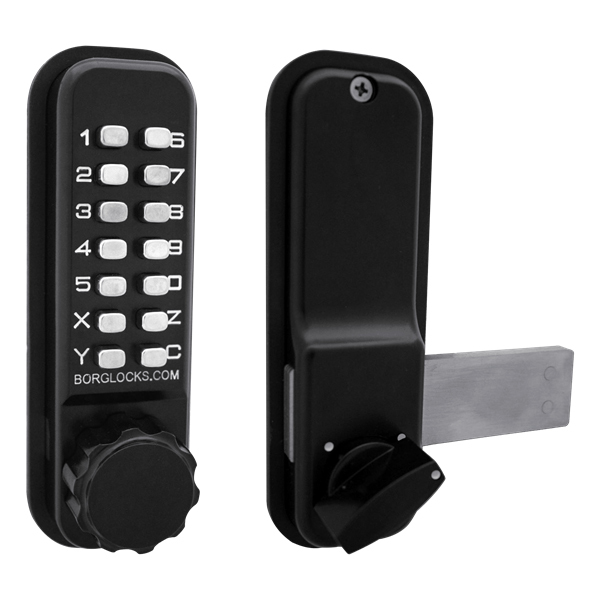 The Borg Locks BL2605 comes in a Satin Black Finish and can be fitted to left and right hand gates and doors. 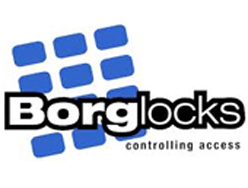 BL2605 has been salt spray tested for 1000 hours making it ideal for the British weather!